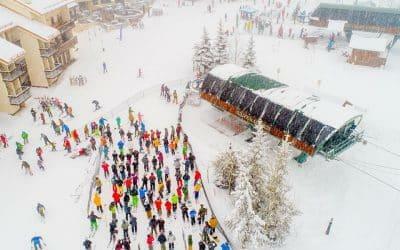 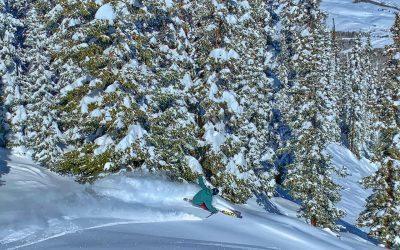 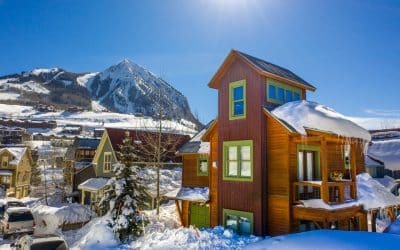 We will start to experience a spike in visitors to Crested Butte driven by three weeks of Spring Break. 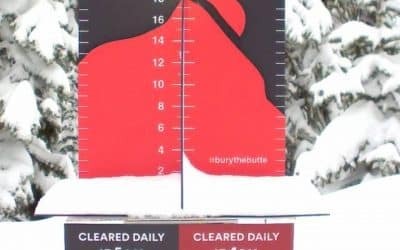 Peak visitors begin around the 9th and run through the end of this month. 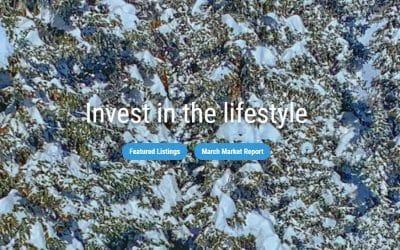 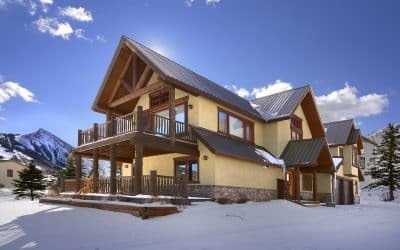 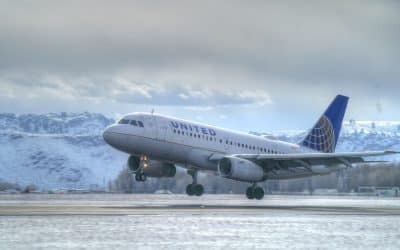 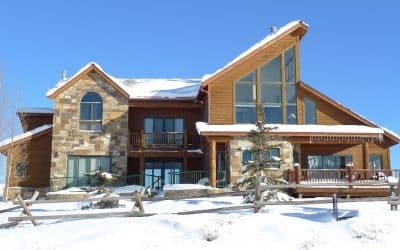 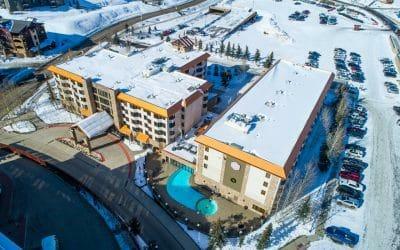 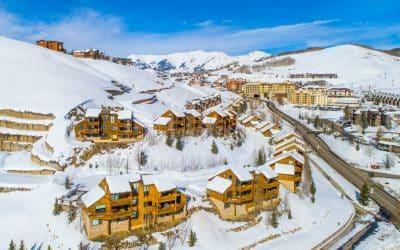 With Spring Break comes more interested buyers from the Front Range who have been keeping an eye on the market since gaining access via their Epic passes. 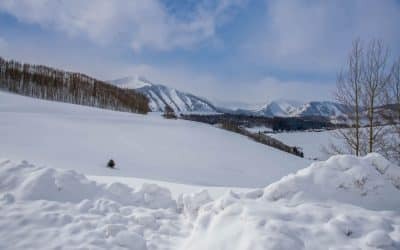 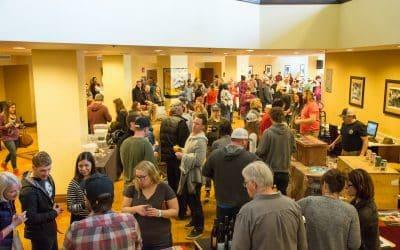 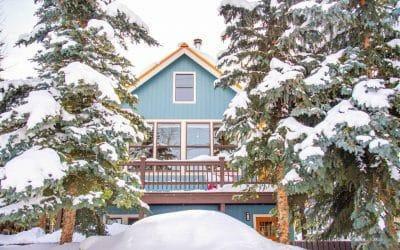 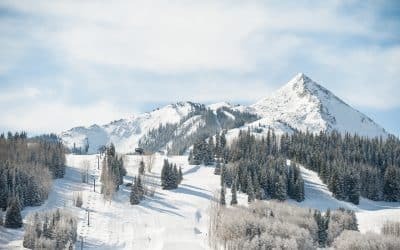 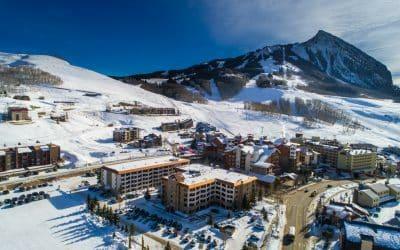 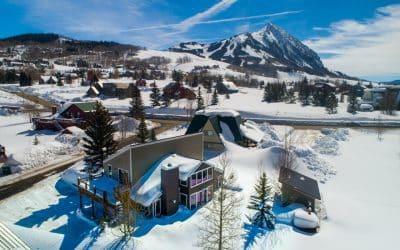 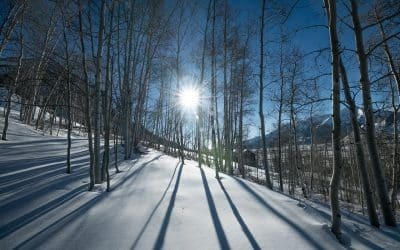 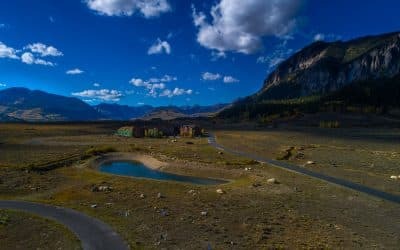 There are plenty of reasons to visit Crested Butte in the Month of March such as Colorado Crafted (3/2), the 42nd Annual Red Lady Salvation Ball (3/8) and the 5th Annual Mac Dogs Sleds & Kegs (3/23).